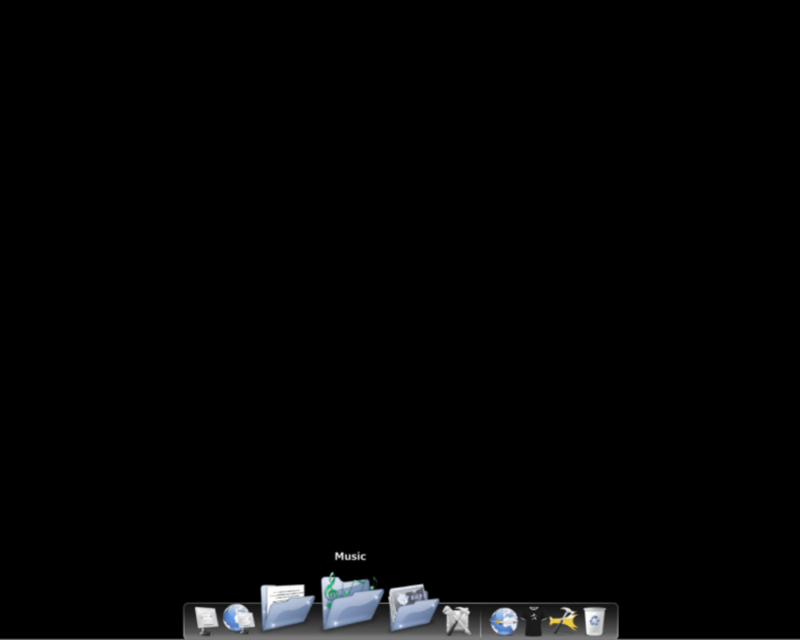 Give your desktop a Mac-like feel with RocketDock, an animated quick-launch bar. 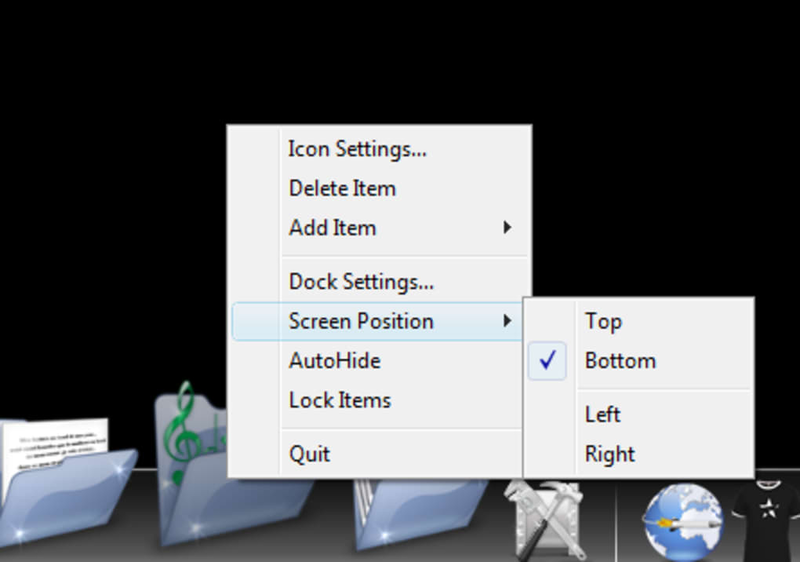 RocketDock allows you quick, convenient access to your favorite programs and most commonly used folders. Setting it up is quick and easy and results in a really impressive navigation bar that you can position anywhere on the screen and customize as much as you like. There are 13 RocketDock skins to begin with and you can even create you own if you are feeling creative. Adding shortcuts is a breeze. 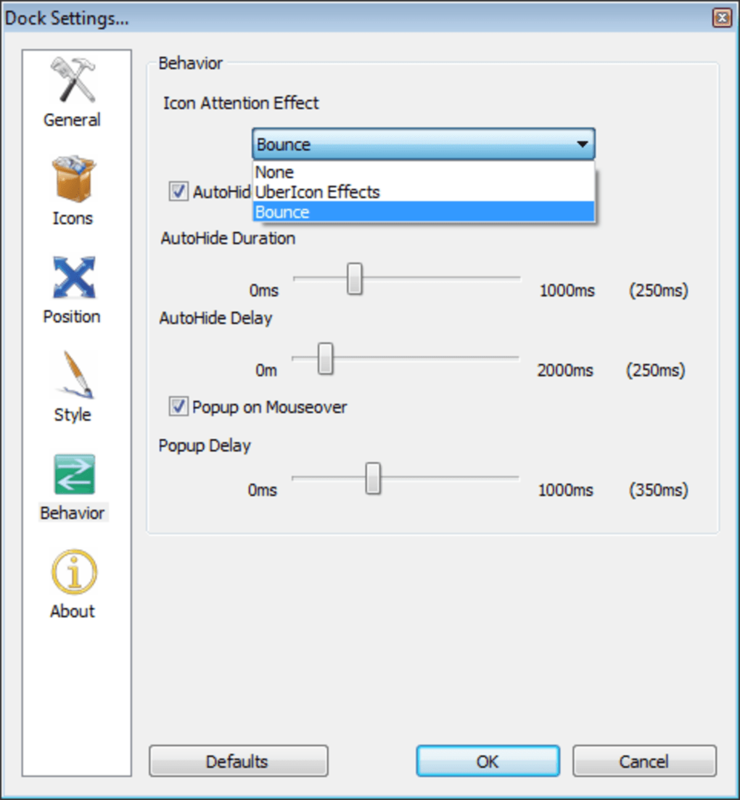 Either choose “Add” from the context menu and browse for a file or, more simply, drag and drop files directly onto the bar. If you want you can change any of the RocketDock icons, rearrange them by dragging or adjust the animation speed to your liking. 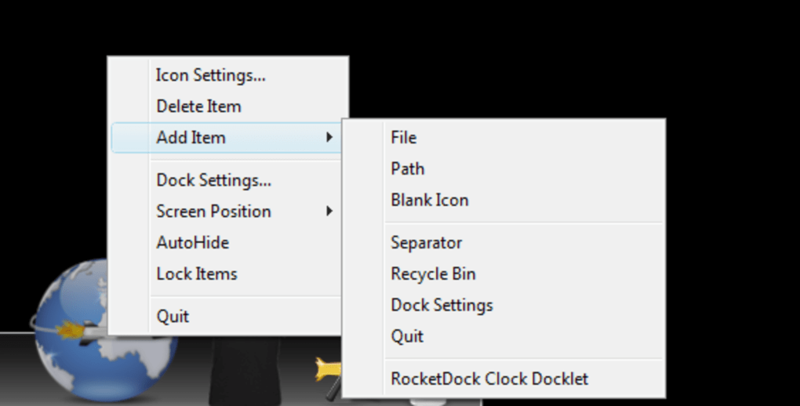 RocketDock a pretty slick addition to your desktop, so if you're looking to spruce up your desktop a bit while keeping your favorites close at hand, RocketDock is definitely worth a try. 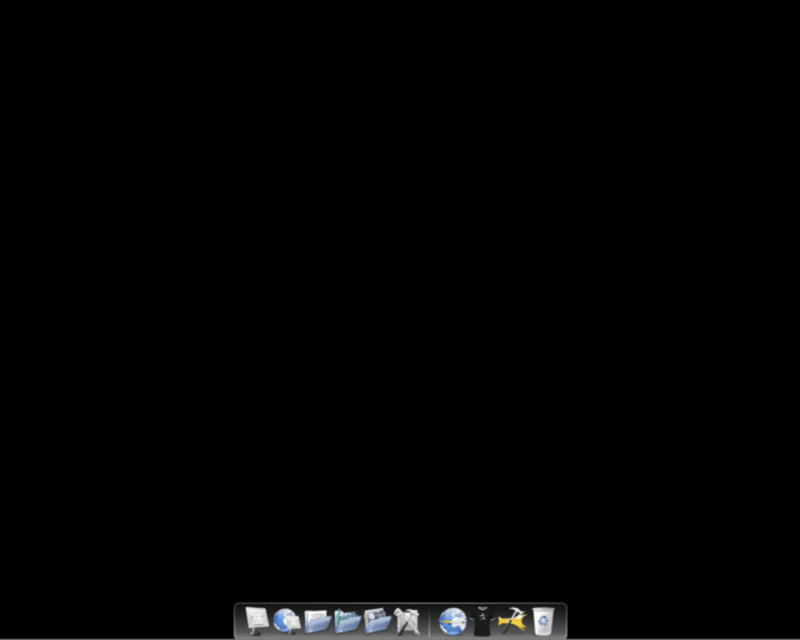 Bring a Mac feel to your desktop with quick launch bar RocketDock. 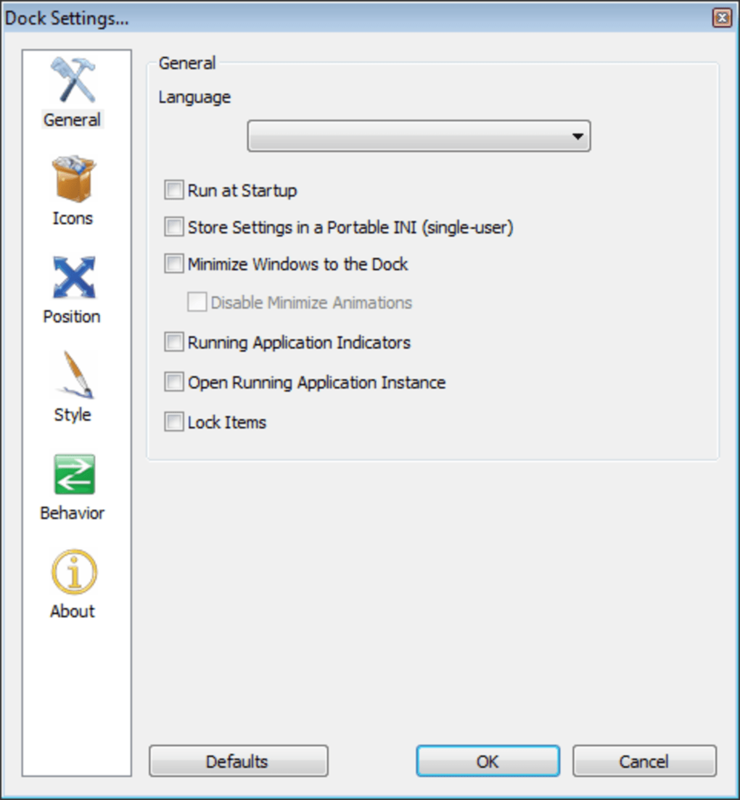 RocketDock is a smoothly animated, alpha-blended application launcher that is similar to ObjectDock. RocketDock renders quickly like MobyDock, has the visual sharpness of Y'z Dock, and the stability that neither seem to possess. Just what Windows needs. A great way to give your Windows a new look. The dock is great for your favorite apps (after you hide the actual Windows taskbar). It gives your Windows a DOCK!!! Brilliant. It's fast, fully customizable and doesn't need a lot of RAM. AND, it's completely FREE!! Don't get something like ObjectDock ... that's a limited functionality program where they're always pestering you to buy the &quot;full&quot; program. Also, ObjectDock needs more RAM to function. - small download, fast install. Best MAC Dock on Windows. This is the best available program to install a Dock similar to Mac OS.. Do not go after programs like Aqua Dock. They leave unnecessay clutter in the registry. This is really a 5 Star program. 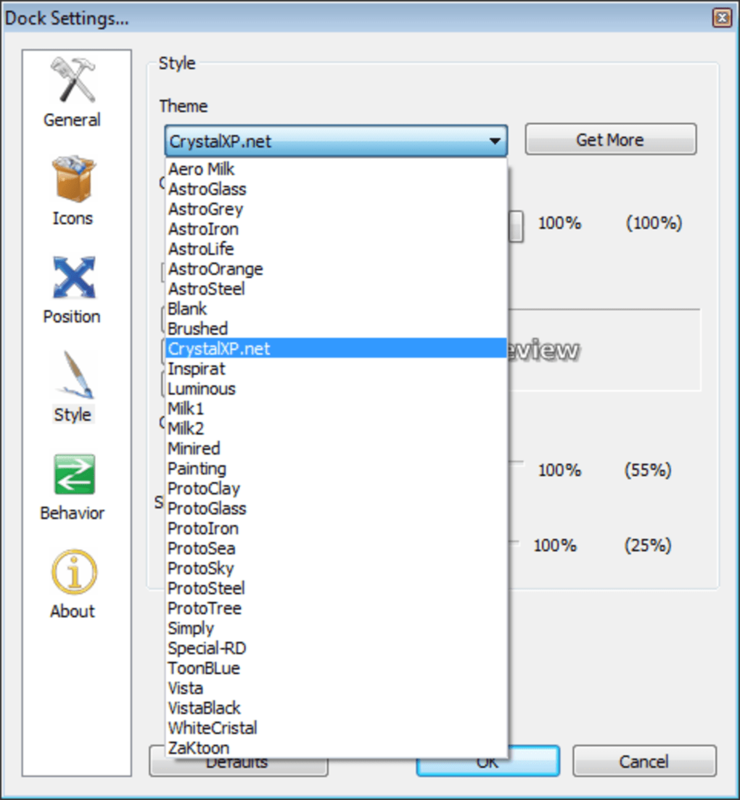 Try additing this up with transformation pack from Crystalstyle.net. ObjectDock?. This software looks strangely like ObjectDock. If they are completely the same there is only one thing in which they differ. ObjectDock takes up less space. See my ObjectDock review for more information.